The Library will be closed on Monday, September 3rd for Labour Day. 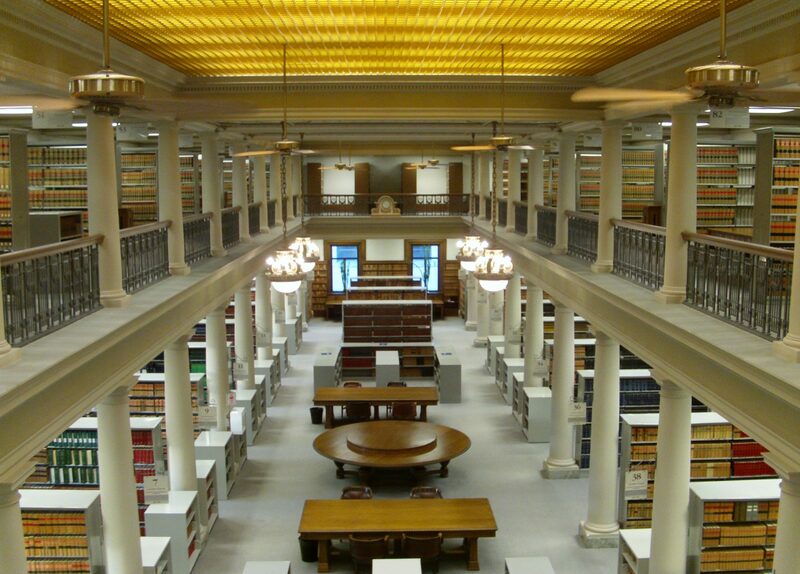 Lawyers may access the library between 10:00 a.m. and 5:00 p.m. by signing in at the security desk. Regular hours resume on Tuesday, September 4th.